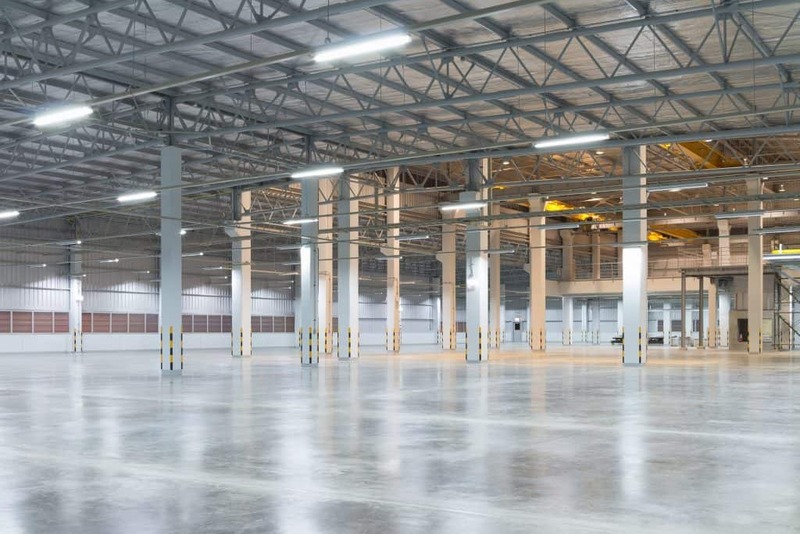 With e-commerce expected to increase at a compounded annual average rate of 10% within the next five years, more and more companies are likely going to be looking for warehouse space for rent. But while warehouse space is often a crucial element of a growing business, some companies struggle with maximizing their warehouse space. 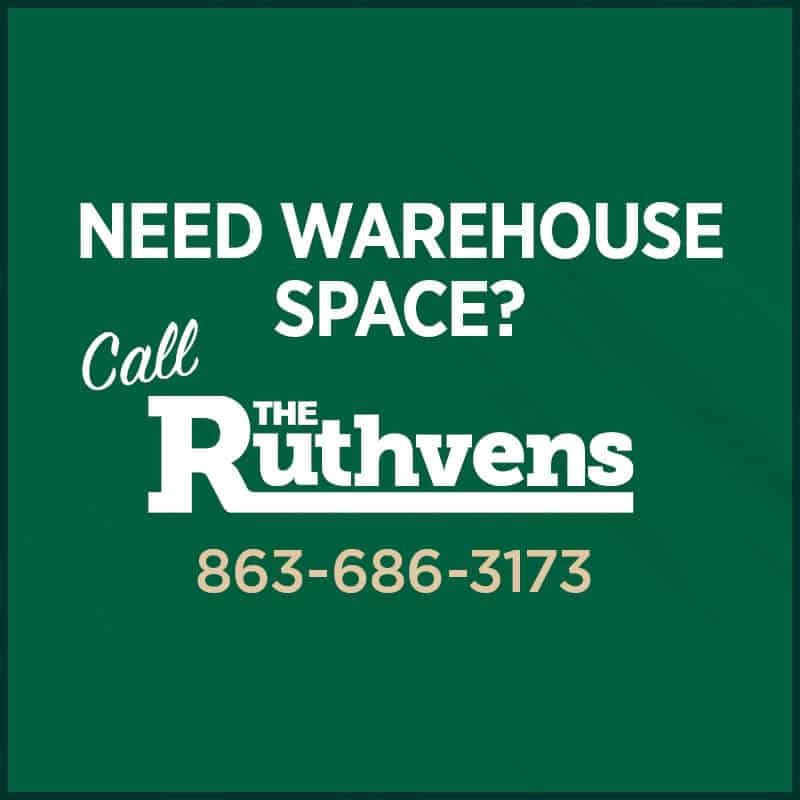 So with that in mind, let’s take a look at a few ideas to help you make the most of your warehouse space. Go up instead of out: Oftentimes, companies renting a warehouse storage space find themselves running out of room because they’re focusing on expanding outwards. Instead, you should consider expanding upwards. Maximizing vertical space is an easy way to make the most out of storage space and allowing there to be room to move around on the ground. However, it is important to make sure inventory is still easily accessed and the height is within the legal limits. But when done right, adding additional shelving or storage vertically is a great way to use more space. Consolidate where possible: When you first start looking at warehouse space for rent, it’s important to consider how well the area will work for your storage needs as your business grows. But it’s not always possible to predict how much storage room you’ll need down the line. So you may find yourself leasing a warehouse that isn’t able to store your entire inventory. This is a great time for consolidation — going through inventory and getting rid of excess items, off-season items, or the wrong inventory can significantly free up space. Reorganize racking: If you find yourself facing a lack of room in your warehouse, a little bit of reorganization may be a simple solution. When you’re reorganizing, start with racks and shelving, as they tend to take up the most room. If you measure your area and figure out that you have some wiggle room, try moving racks around. Moving a few simple things around and possibly stacking more racks on top of each other can make a huge difference when it comes to freeing up some space. Maximizing warehouse space is key to ensuring inventory is organized, accessible, and properly stored. So follow these few simple tips to make the most out of your warehouse. How Can Your Business Benefit from a Flex Warehouse Space?